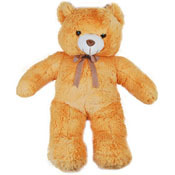 Note : The colour of the teddy might vary according to the availability. 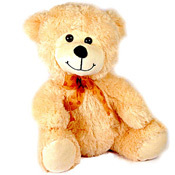 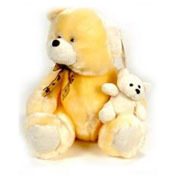 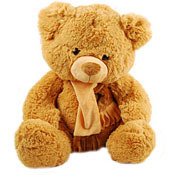 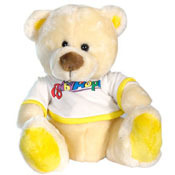 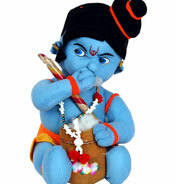 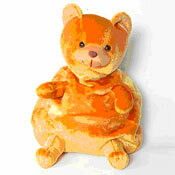 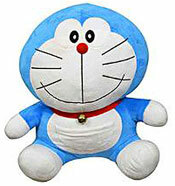 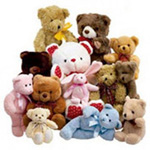 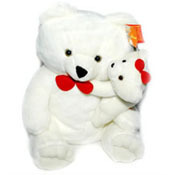 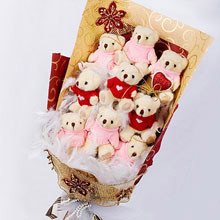 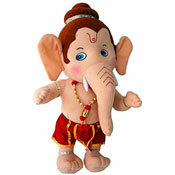 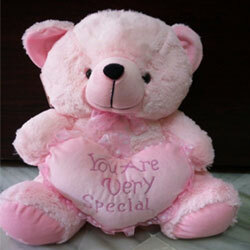 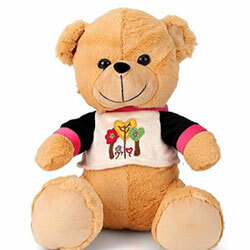 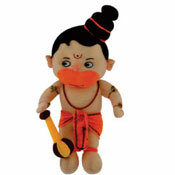 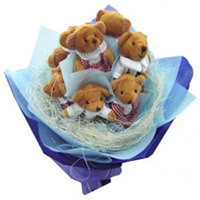 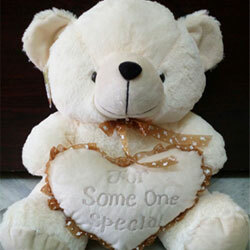 This teddy bear will surely bring a smile on your loved one's face. 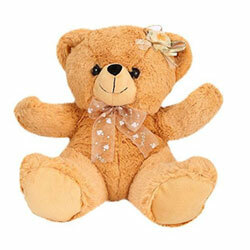 This sweet and cute teddy has a ribbon around its neck that makes it look smart. 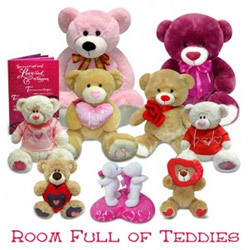 You like her a lot and you want to make it big, go for our sure short product - Teddies around her. 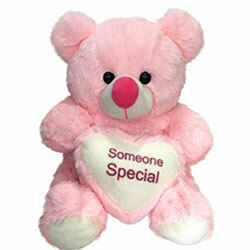 It is sure to brighten her day like never before. 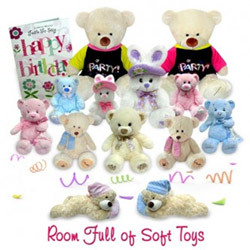 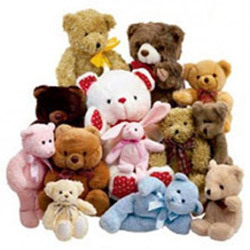 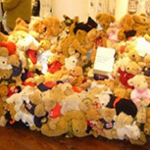 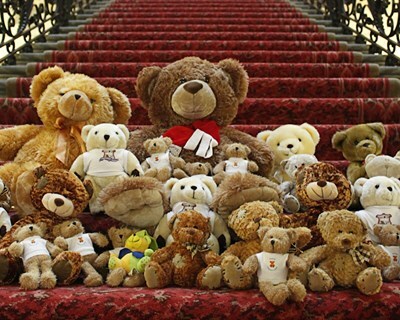 "Includes 8-10 assorted Teddies"